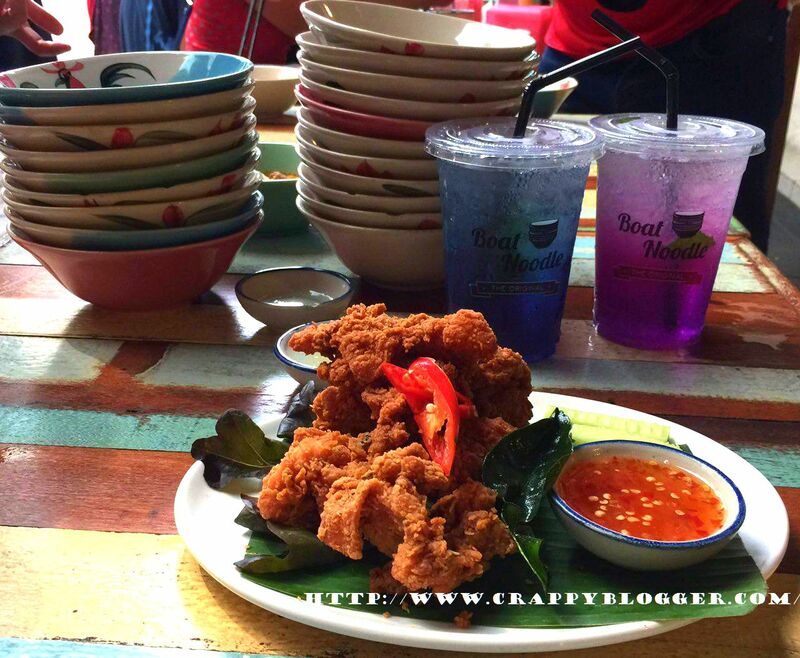 Boat Noodle's Prosperity Yum and Thai Fried Chicken For Limited Time Only!! At Damansara Perdana!! 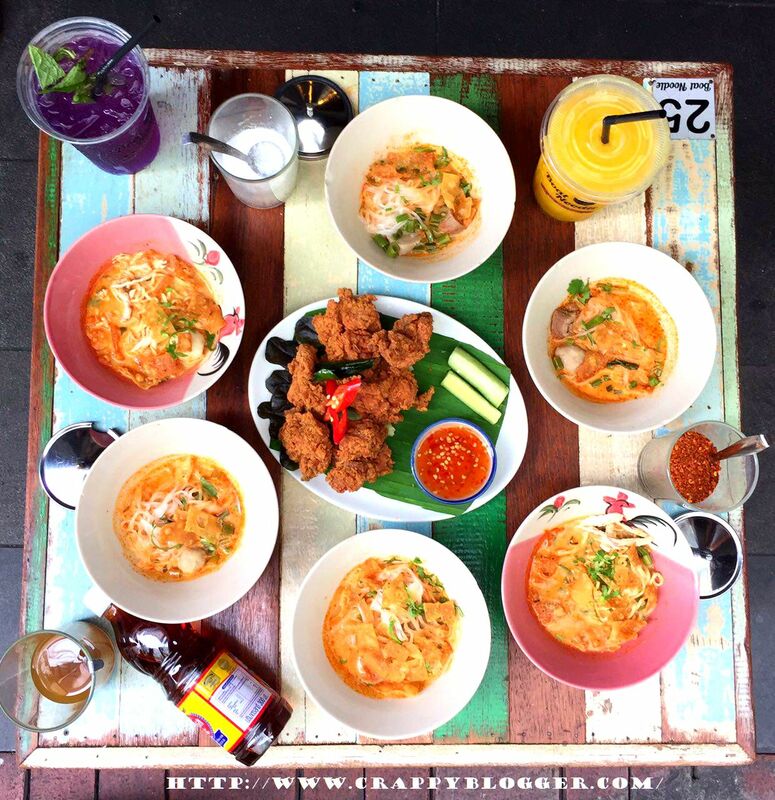 Yes, as the title says Boat Noodle has come out with a new menu and it will only be served until the end of February 2018! 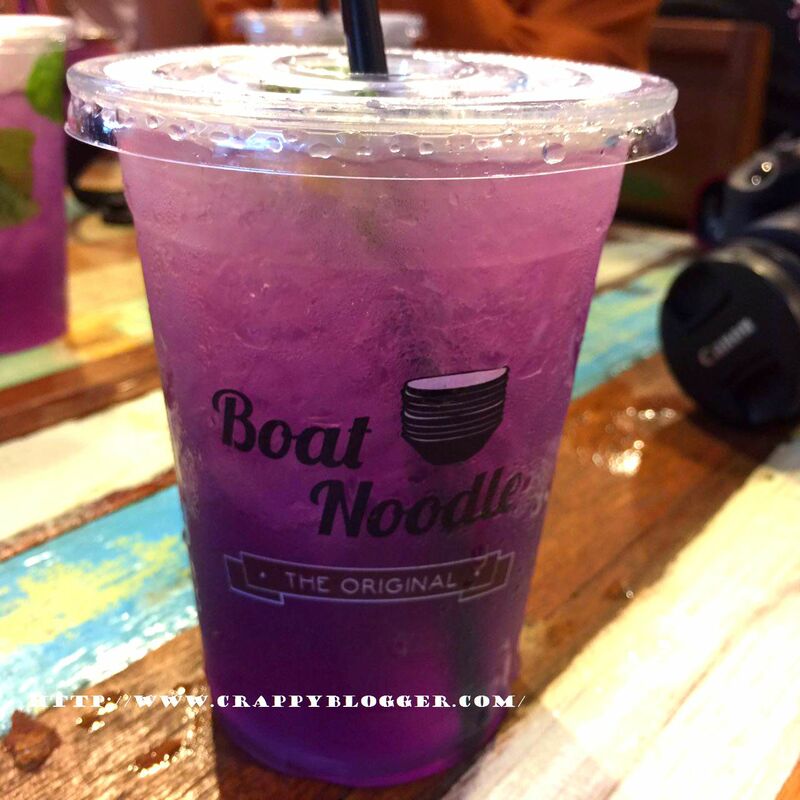 The story behind Boat Noodle is it is sold on boats in the floating markets of Ayutthaya. 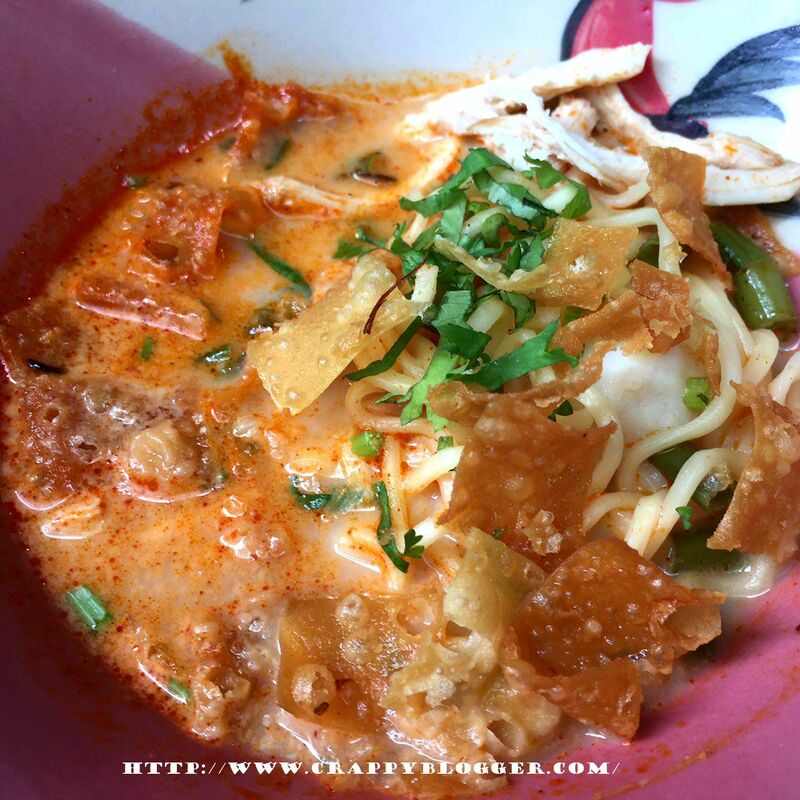 Now, they came up with Prosperity Yum with the choice of either Thai Rice Noodles or Springy Noodles. Each bowl goes for RM1.99 each. 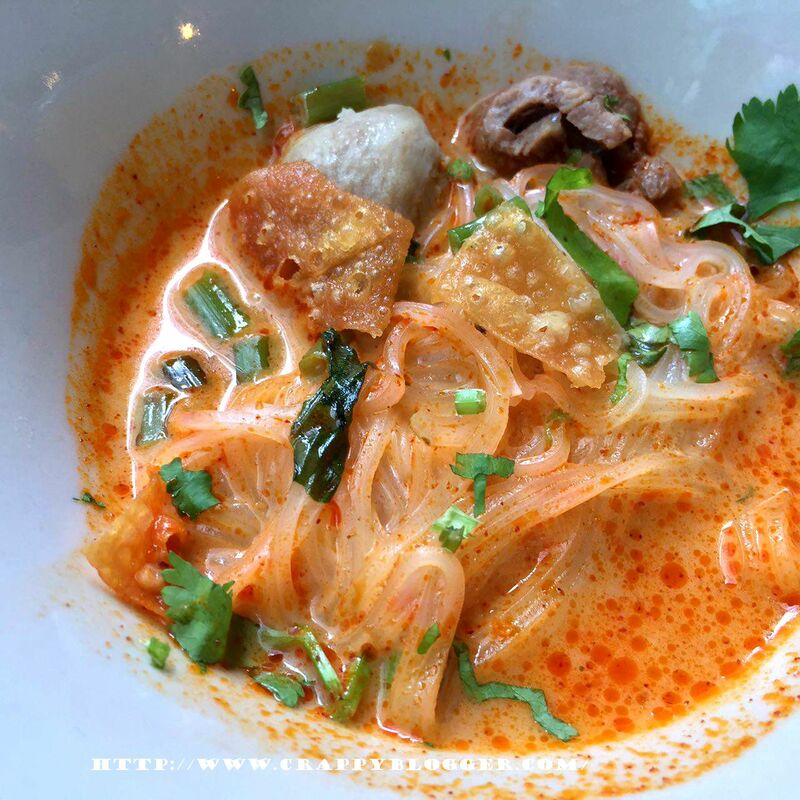 Try one bowl and you will be asking for more. Also, they had their own way of eating the noodle. You will have to mix 4 different types of spices in the soup before you have it. 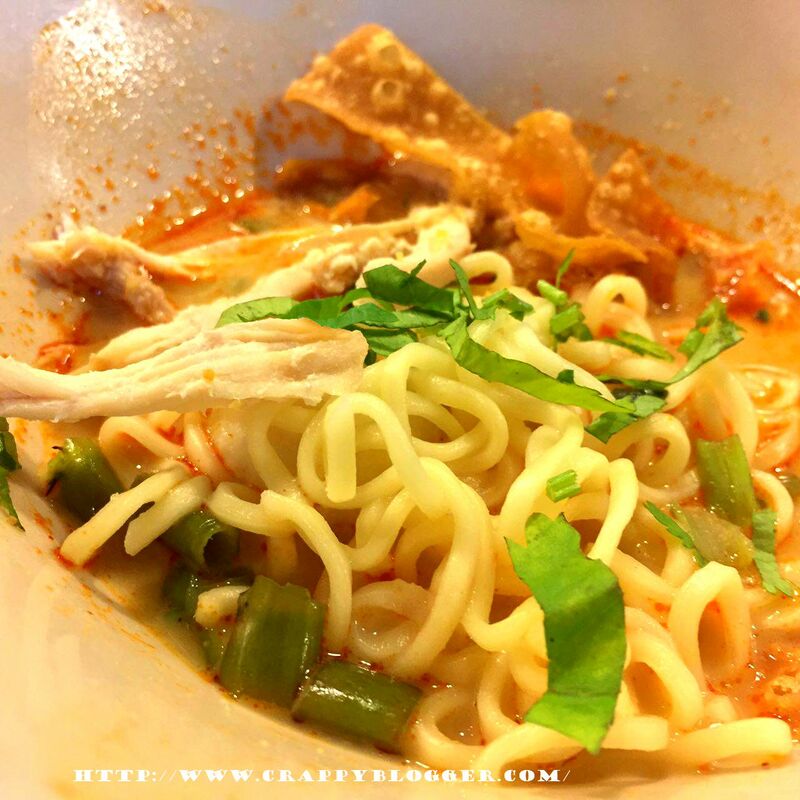 It indeed made the noodle to taste so much better even though the original noodle was already tasty. 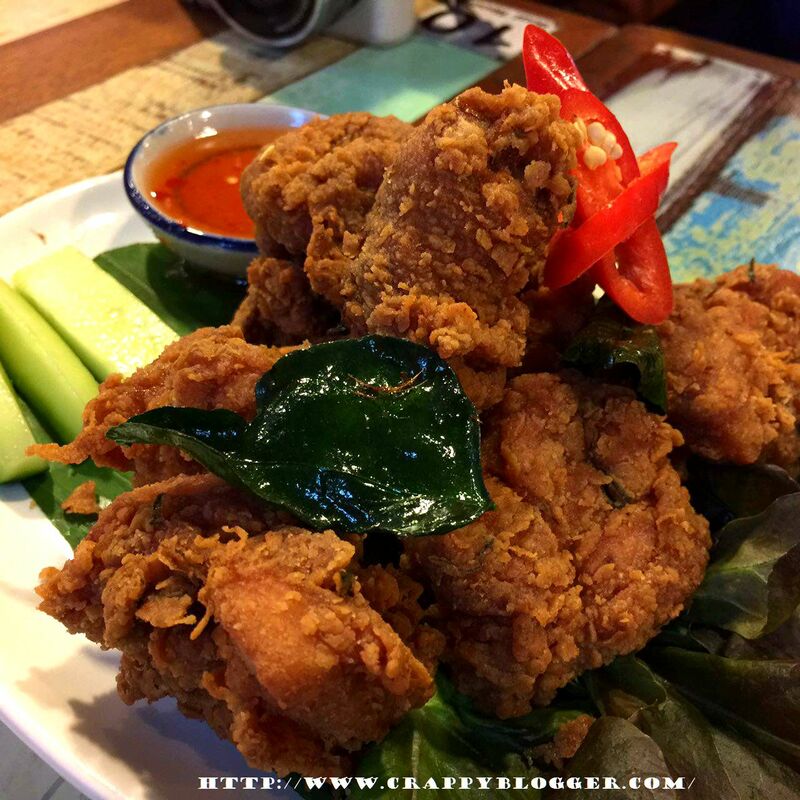 Next, they came up with Thai Fried Chicken where the chicken was really crispy! Is it worth the try? Well, it definitely is! It goes for RM12.90. They also have 2 special beverages, Blue Butterfly and Mango Smoothie. Each going for RM 5.50. 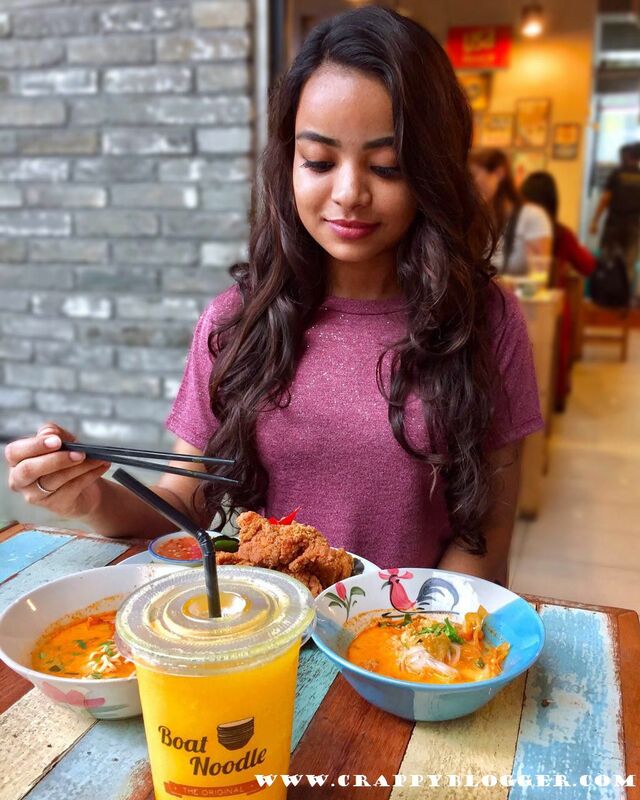 If you like something fresh and sour then you should go for Blue Butterfly and if you like something sweet then you should go for Mango Smoothie. One impressive part is Blue Butterfly came with lemon as well. Where when you add the lemon on the drinks, the colour of the drink will change from blue to purple. 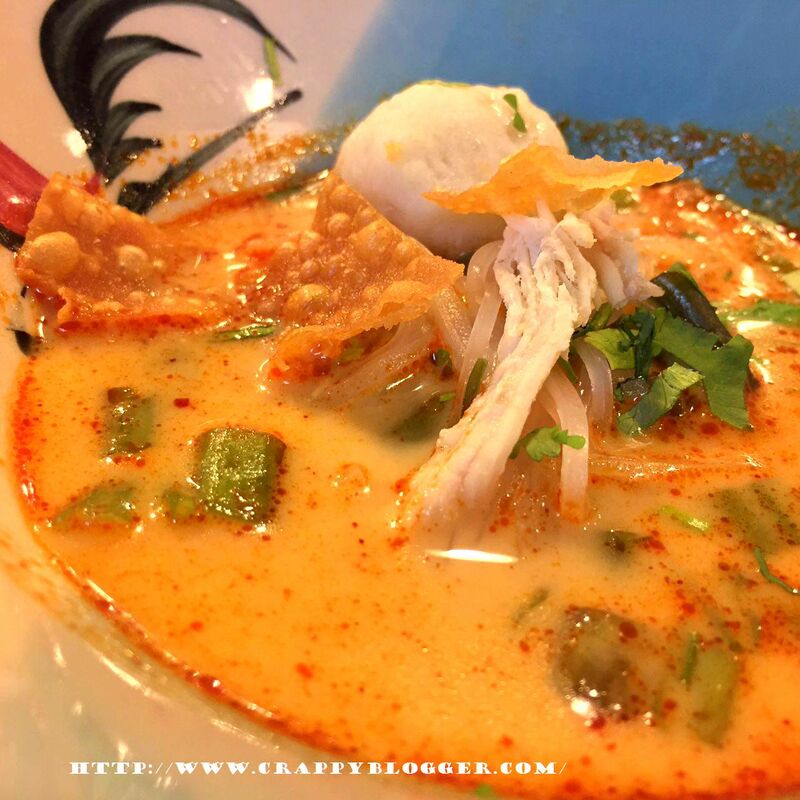 Though these dishes are available only for limited time, however, Boat Noodle might continue to serve them if the public response is good.